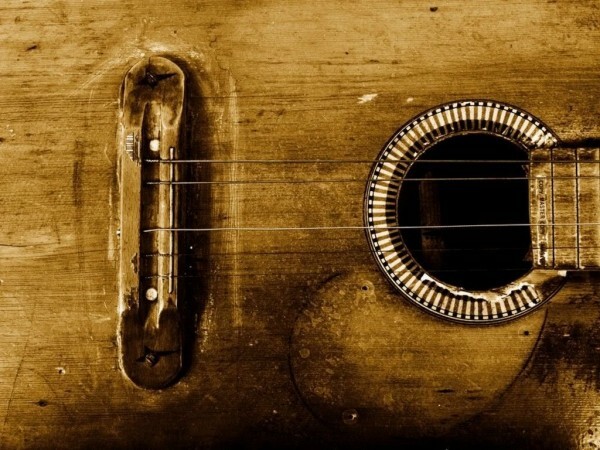 Got an old guitar sitting around collecting dust? Thinking about picking it up? For $25 we’ll sit down together to inspect and restring your instrument (strings included). If it’s in good working order, Chris will show you how to restring and tune it – takes about 45 minutes. If it’s not in good enough working order to replace the strings there will be no charge. Book a Guitar Maintenance session below and get on your way to playing your guitar today!